Here’s something a little different from your conventional press shot! 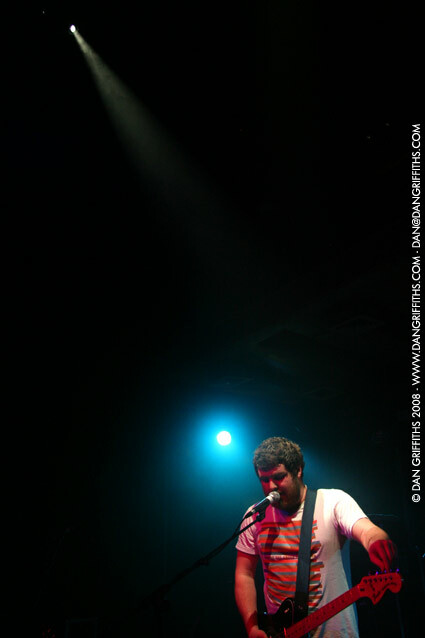 I took this shot of Manchester Orchestra earlier tonight. I’ll be posting more here shortly.